Rent houses in Maine, USA. 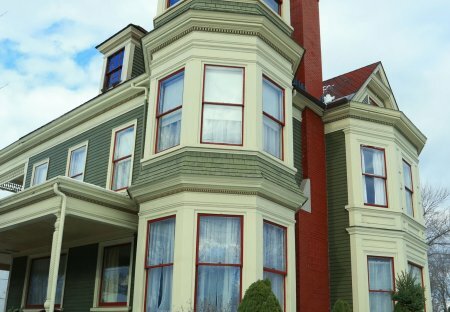 The Gregory House is a masterfully restored historial home in downtown area of Saco Maine. Saco is conveniently located close to numerous local beaches & 20 minutes from Portland, Maine.